We want to hear your questions about running a business! Kelly and I will hold a Facebook live on October 10th @ 3pm MST and answer as many questions as we can. We have never done this together so we are looking forward to hearing what is on your mind about anything business! 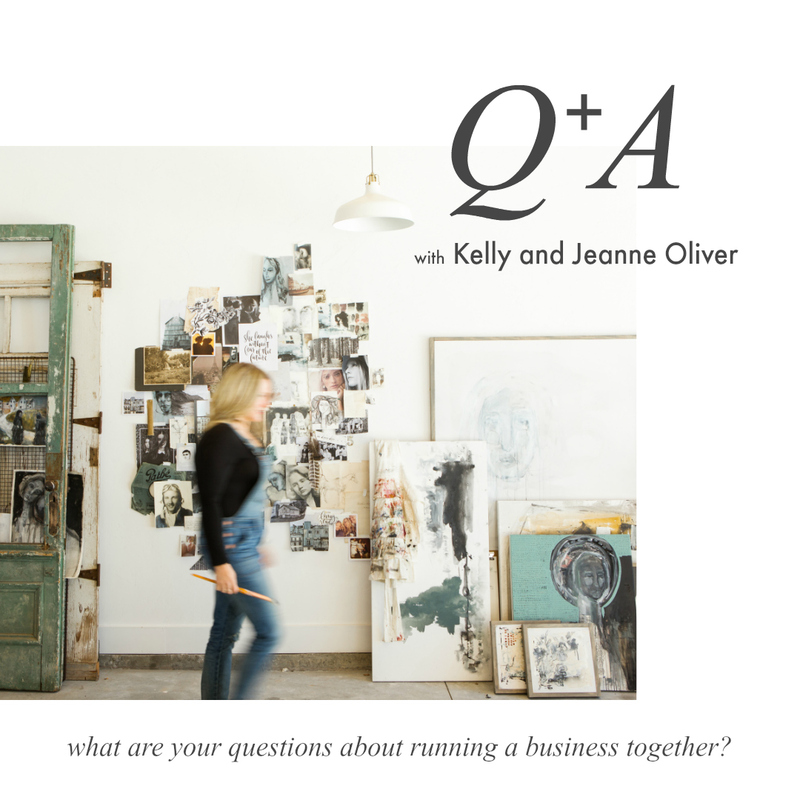 Please leave your questions below, message us or email us at contact@jeanneoliverdesigns.com. This sounds very interesting, but I’m working too many hours in my office, and commuting 40 miles one way, until my retirement next March. 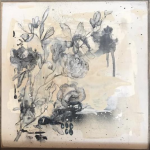 At that time, I want to set up a small business in selling my mixed media projects I only want it to be as much as I can enjoy, without it becoming another job. I am “so” looking forward to having that time to create. By the way, I love your platform of workshops! That’s for being there! And, good luck to the two of you in your new venture in working together. That is so cool! !